After four incredible qualifying tournaments, $14,000 in community funding, and two years of organisational effort... on September 15th 2018 eight of this game's finest ever players go to war in the greatest tournament in this game's history. The brackets are set, the venue is ready, the trophy awaits. Let Grand Championship Series 2 begin! 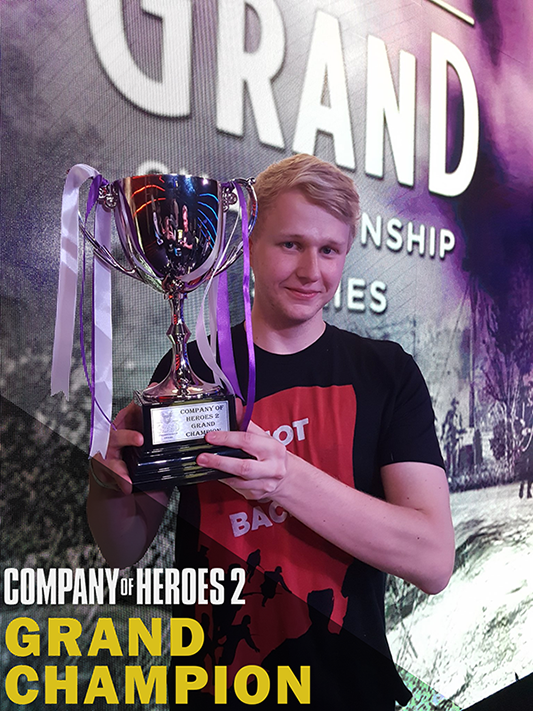 Grand Championship Series 2 is the premier competitive event for the Company of Heroes series in 2018. It is produced by a team within the online community and crowd funded by the fans. The main objectives are to give the best players in the world a reason to compete at their highest level, to bring viewers the exciting live action they long for, and to provide a live venue tournament to elevate the whole experience. We had a fantastic tournament last year with 32 generals battling in a gauntlet of gruelling best-of-five battles over three months. We then saw a Grand Champion emerge victorious in ferocious fashion on July 1st at the live finals. Luvnest proved himself to be the best player in the world on that day. Building on this great foundation set with last year's tournament - we aim to improve in every single way. Together we will make the tournament bigger, the live event better, and the competition more fierce. Grand Championship Series 2 will be everything a sequel should be. By having a world class venue arranged long in advance, we have a stable platform to offer a well prepared live event. 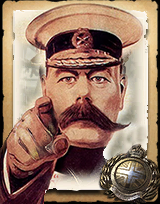 On the 15th and 16th of September in Manchester England, the first true live tournament for Company of Heroes will take place. This now gives us the chance to increase the scale of the event to a fully fledged weekend tournament. With Relic kindly helping us hire top spec hardware, eight players will have a once in a lifetime chance to fight in esports calibre conditions. Through four qualifying tournaments over the course of two months of fighting - eight GCS2 warriors will be chosen. These qualifying events will each last a weekend and take place once every two weeks. They will be traditional format single elimination tournaments, and will test the very best of our competitive scene to their breaking point. Our eight players will be comprised of the four qualifying tournament winners, then the three players with the highest points from qualifying, and one benefactor voted contender. Go to our qualification page for more information. Casting: Fans will not miss a single moment of the action with A_E and Stormless, and legends such as Imperial Dane and Tightrope already confirmed to be live casting the mayhem. None of this can be possible without you. Grand Championship Series 2 needs the generosity of your patronage and support. Every single penny will go into creating the entertainment and competition that will push our scene onward into battle and provide us all with the moments that we'll be talking about for years to come.